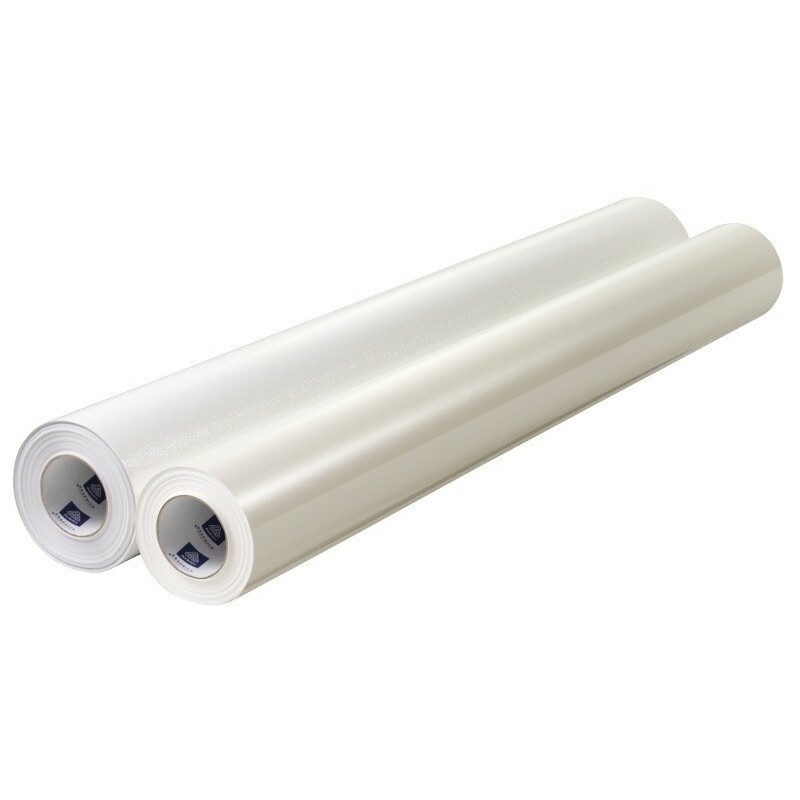 Avery® MPI 2903 Intermediate Calendered inkjet film offers 3 mil thickness with a gloss finish. A grey adhesive provides increased covering opacity. MPI 2903 is ideal for mid-term applications including point of purchase, product identification labels, OEM decals, and general signage.